In this edition of Top Player Tweets of the Week, the players and their families get dressed up for Halloween and prep for trick-or-treaters. Halloween is one of the most loved holidays of the year, and no matter how old you are, dressing up never gets any less fun. That’s definitely the way the players feel on October 31st. 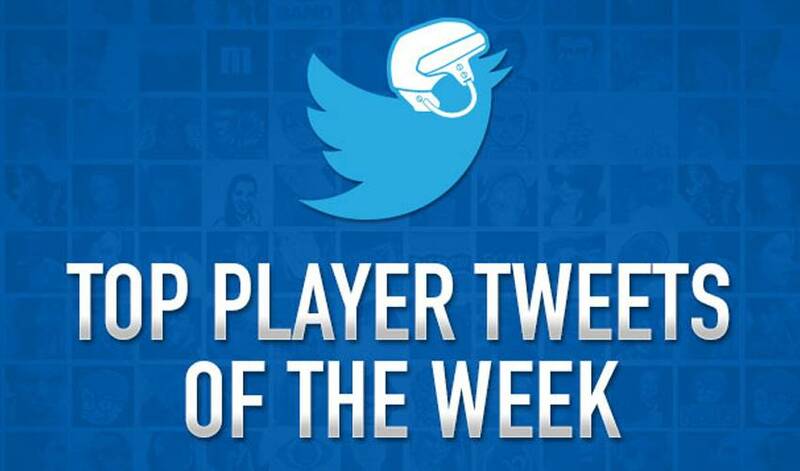 In this edition of Top Player Tweets of the Week, the players and their families get into the Halloween spirit by sharing their pumpkin carvings, candy stashes, and costume choices with their fans.